Research & Engineering Center Sp. z o.o. 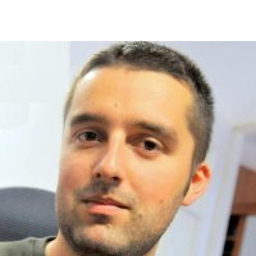 Discuss topics you and Paweł Żalejko are interested in in XING Groups.